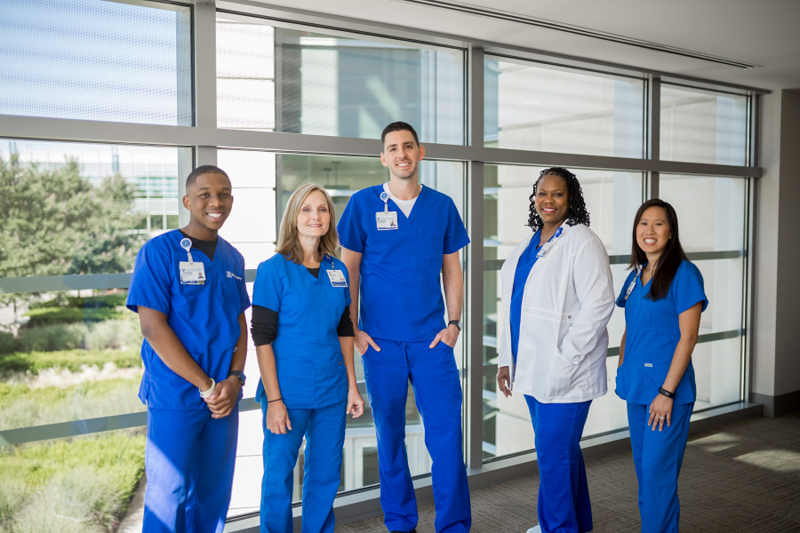 All three of the Duke hospitals have received Magnet designation for excellence in nursing and Nurses from each hospital are consistently recognized as North Carolina’s Great 100 Nurses. 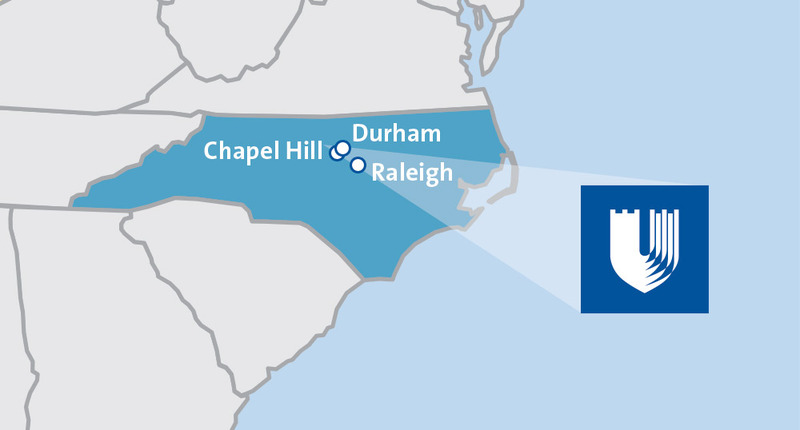 In addition to its hospitals, Duke Health has an extensive, geographically dispersed network of outpatient facilities that include primary care offices, urgent care centers, multi-specialty clinics and outpatient surgery centers. Be part of excellence. Be a Duke Nurse. U.S. News & World Report named Raleigh/Durham #7 Best Place to Live. Here you‘ll find young, friendly, diverse and educated people who enjoy dining out in local restaurants and gathering over craft beers. The family-friendly Triangle (Raleigh, Durham and Chapel Hill) also has an abundance of beautiful green spaces and a growing art and music scene. Fill out this brief form if you would like to receive updates on our job openings. We are growing and new jobs become available often.